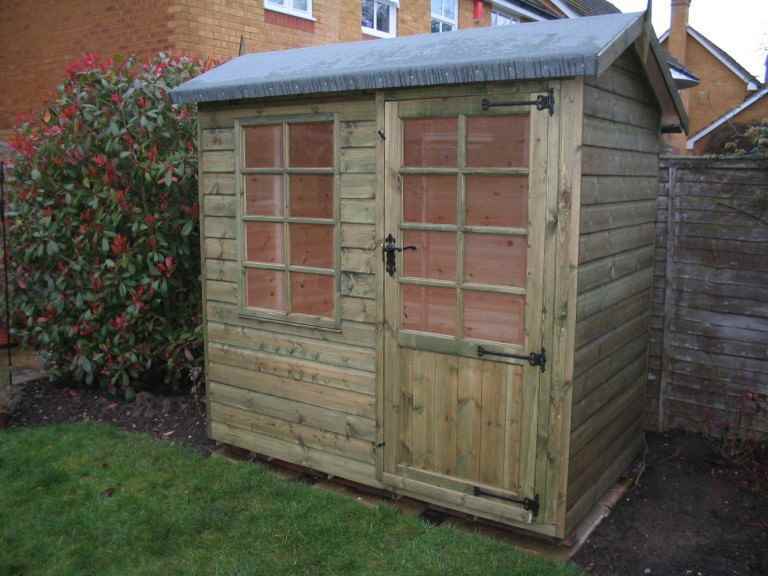 Do they have a good range of garden sheds assembled at a site for you to look at? 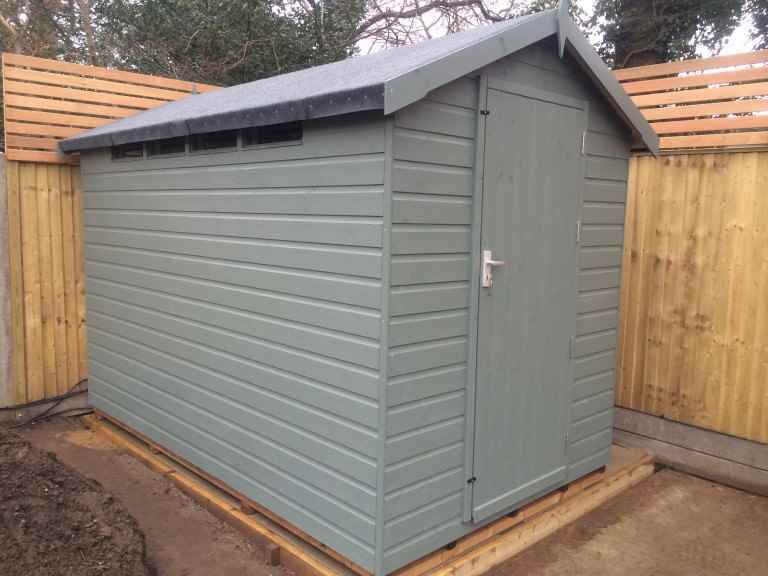 A good Ashford garden sheds specialist will be able to show you a wide range of the garden sheds that they can supply and install. 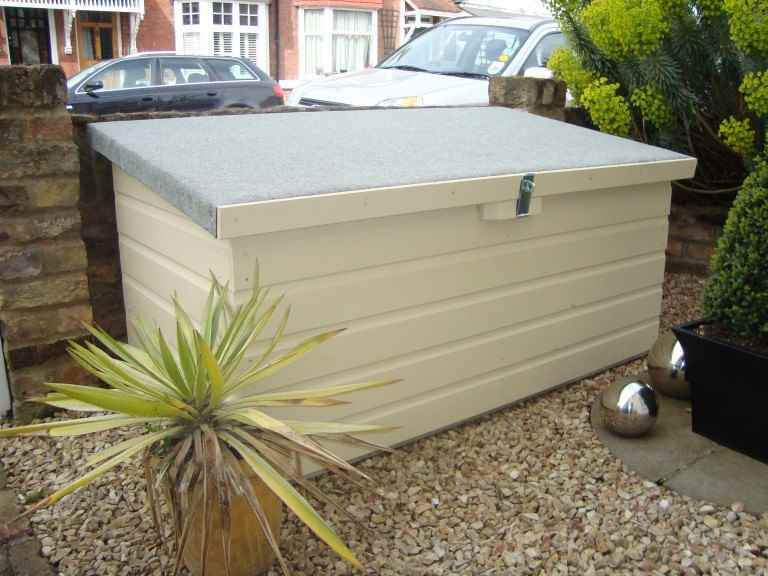 Do they have a good reputation locally? 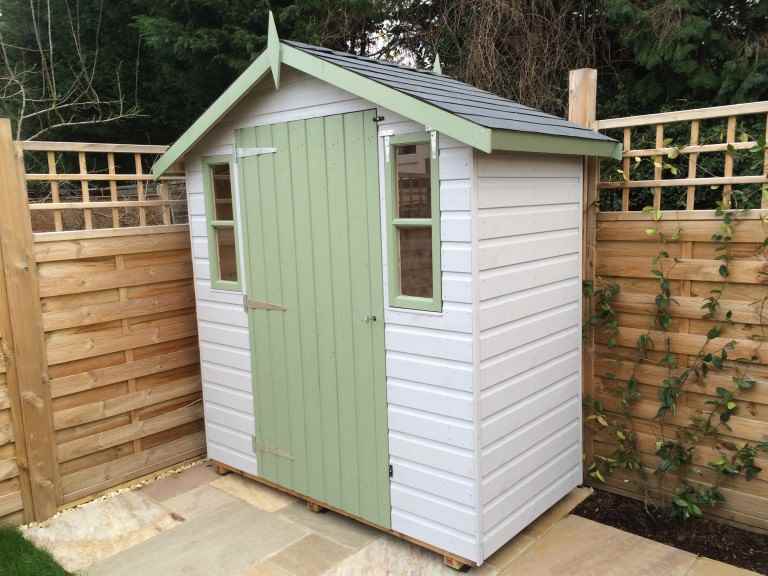 It’s a really good idea to ask friends and family in the Ashford area about where they bought their garden sheds from, and whether they’d recommend the company. 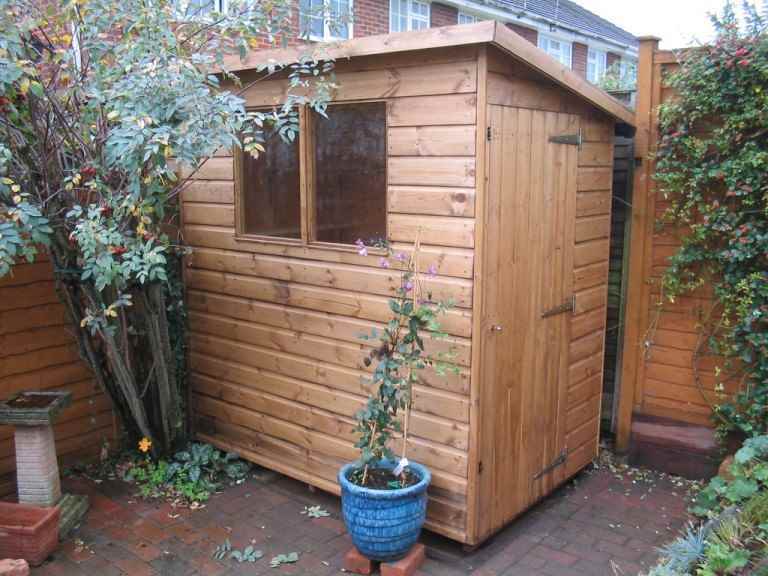 Will they give you free advice? 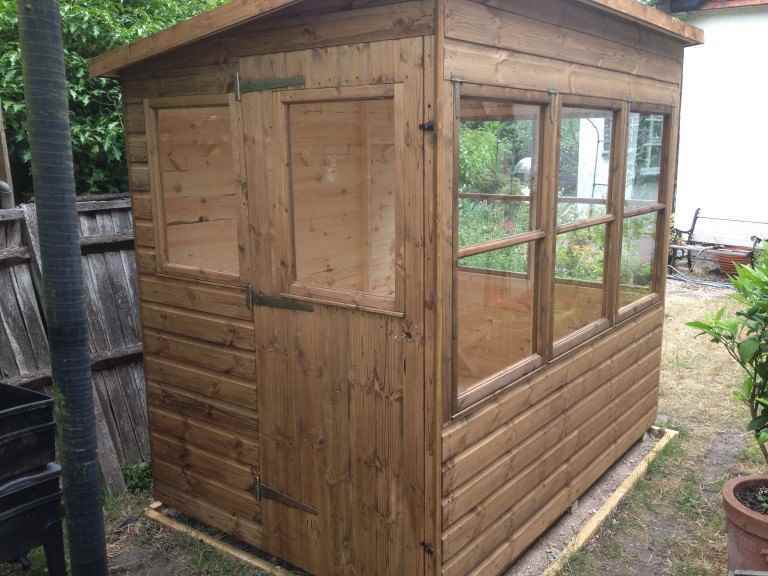 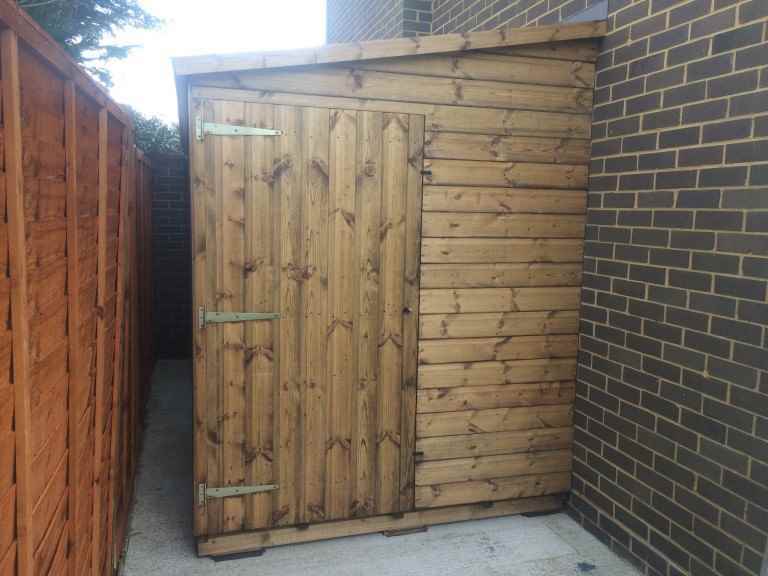 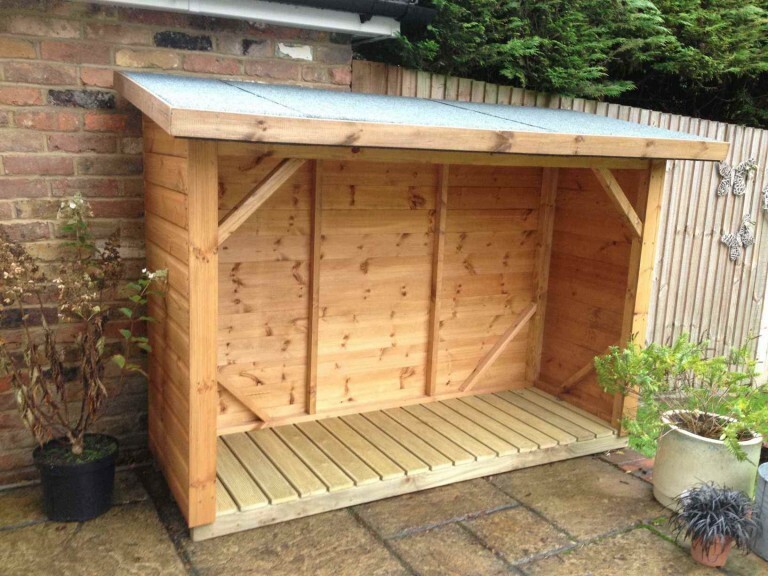 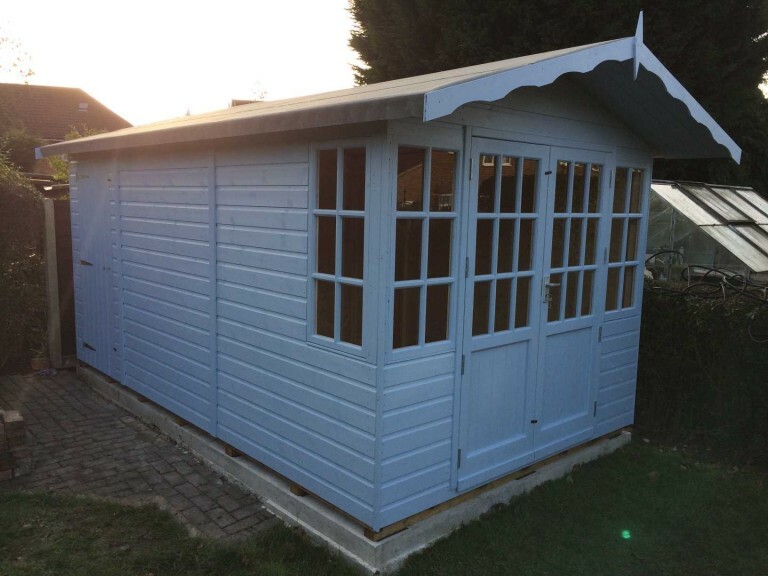 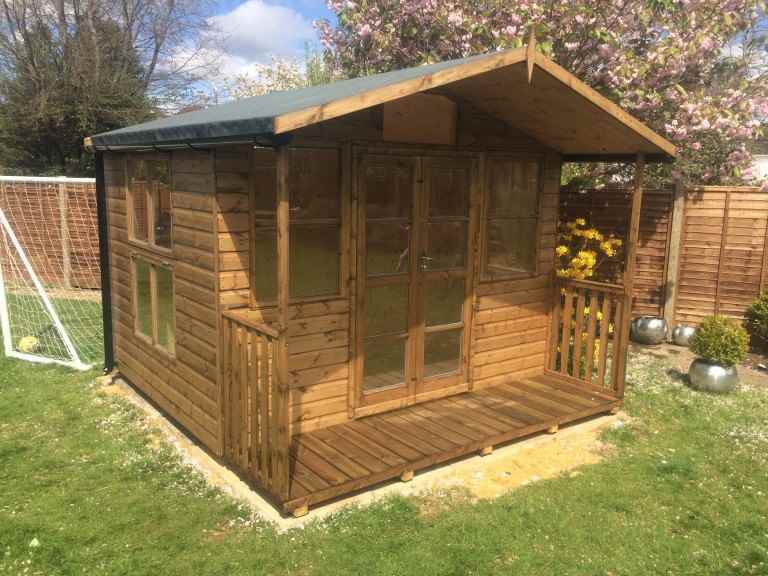 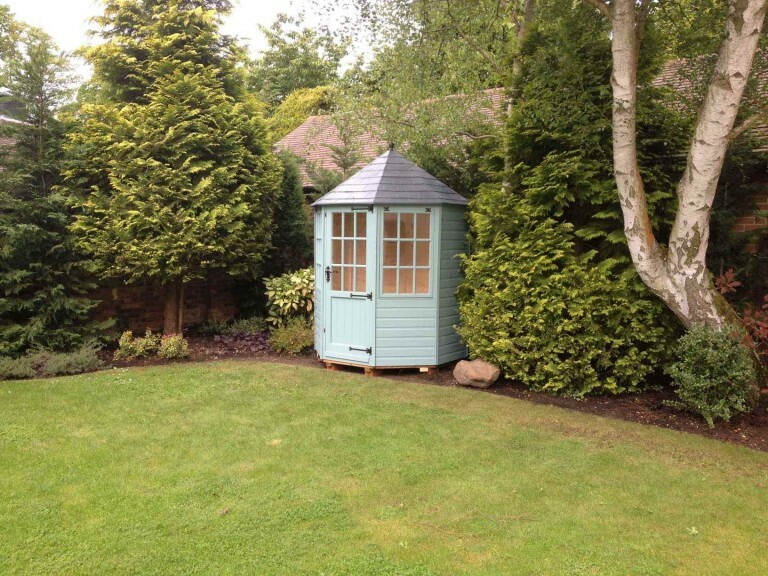 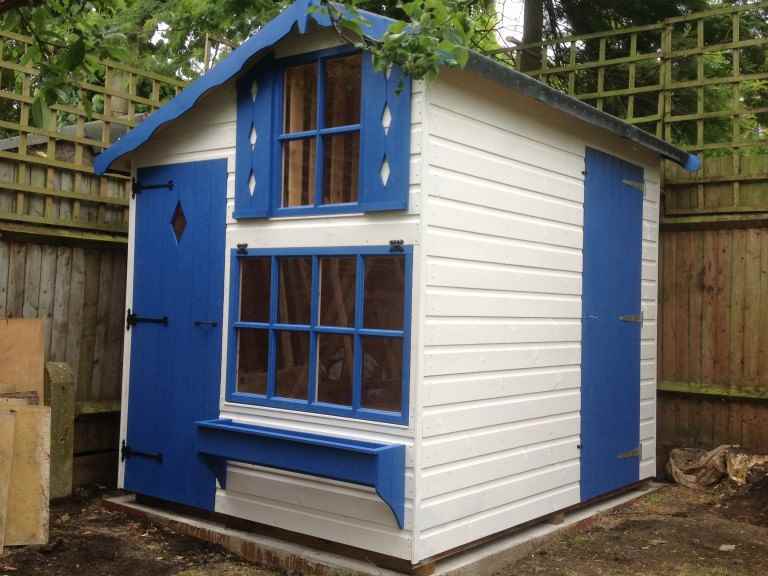 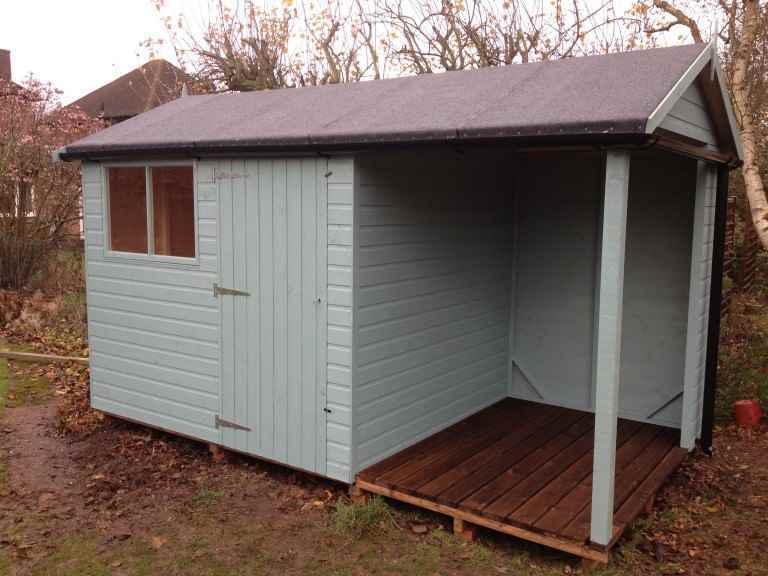 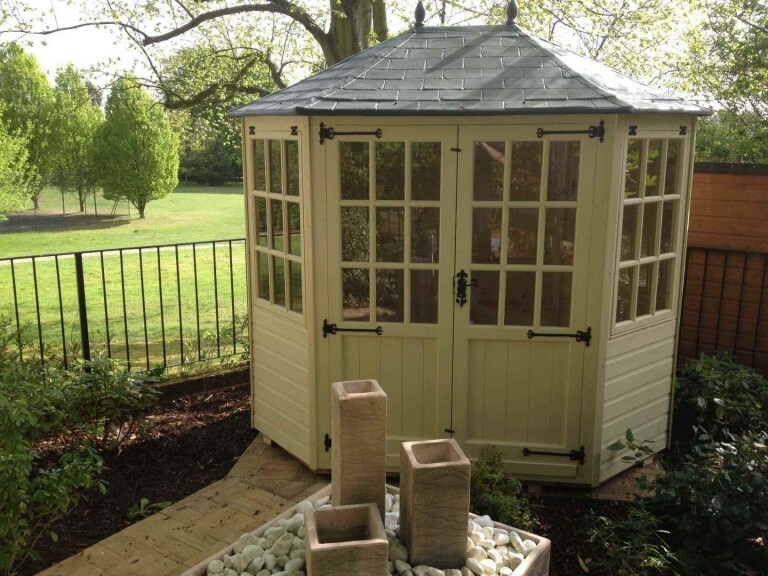 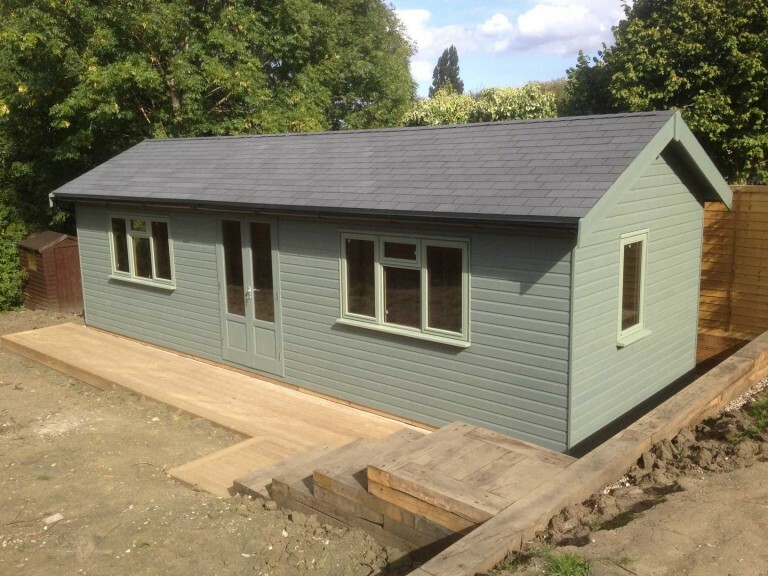 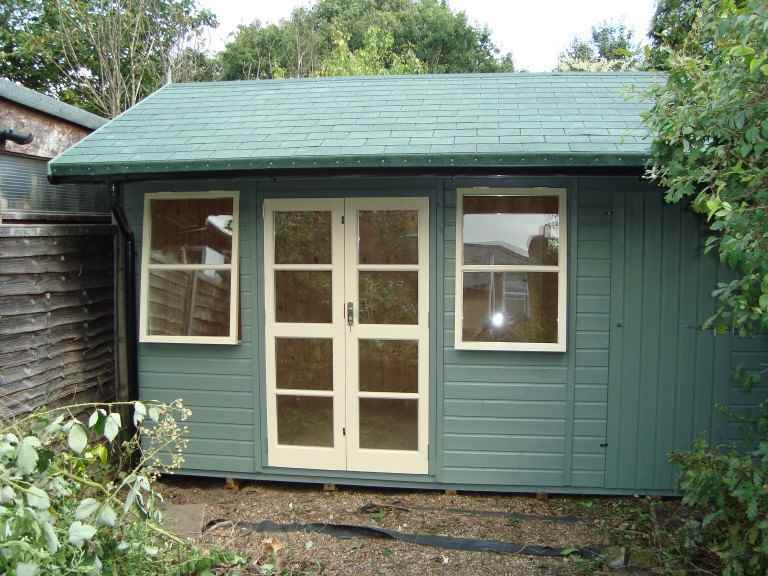 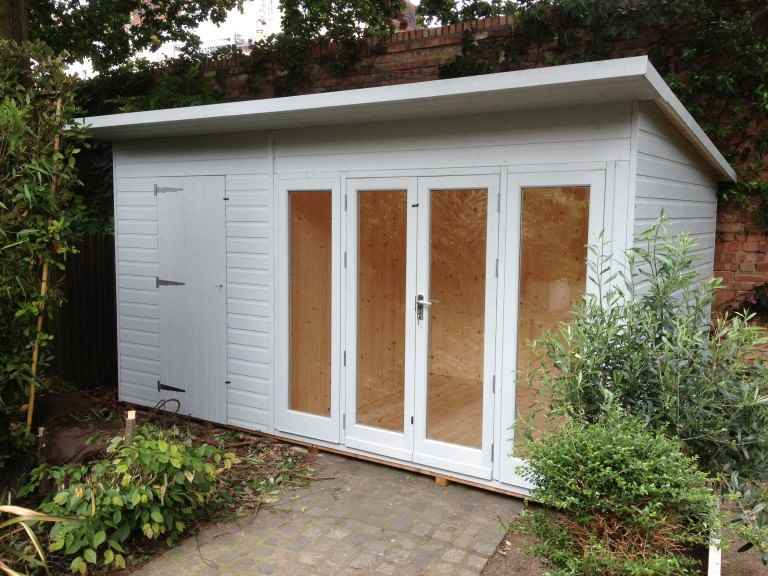 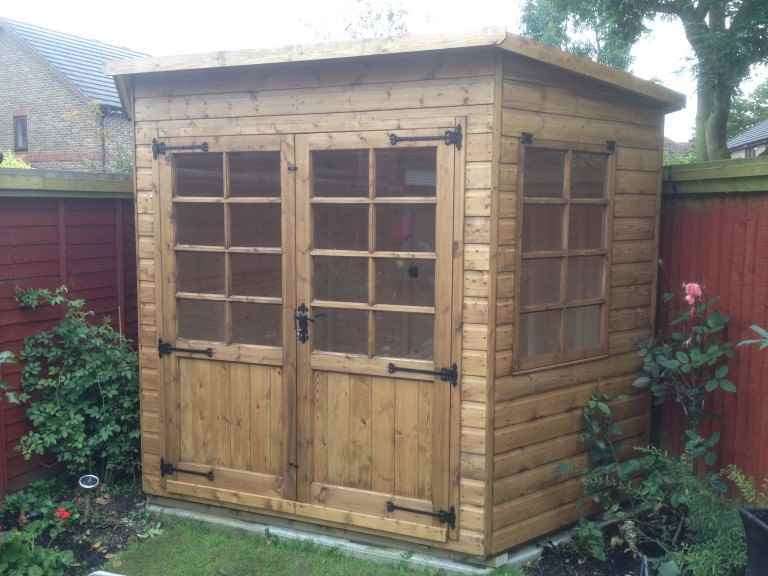 A good Ashford garden sheds specialist will be happy to talk to you about your requirements and constraints, in order to help you work out which is the right garden shed for you and your home. 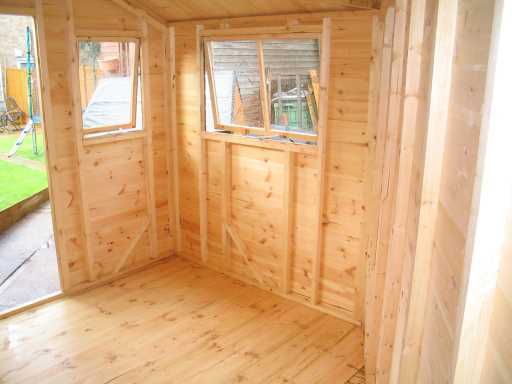 Can they tell you where the timber comes from? 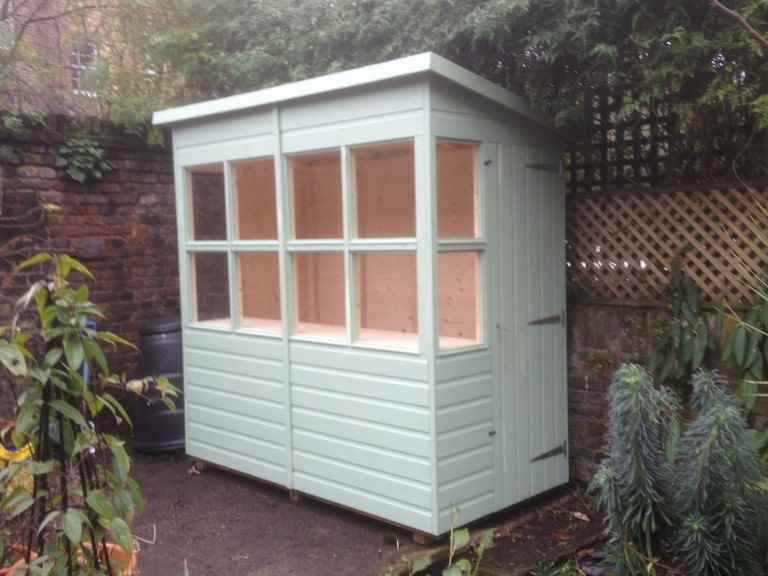 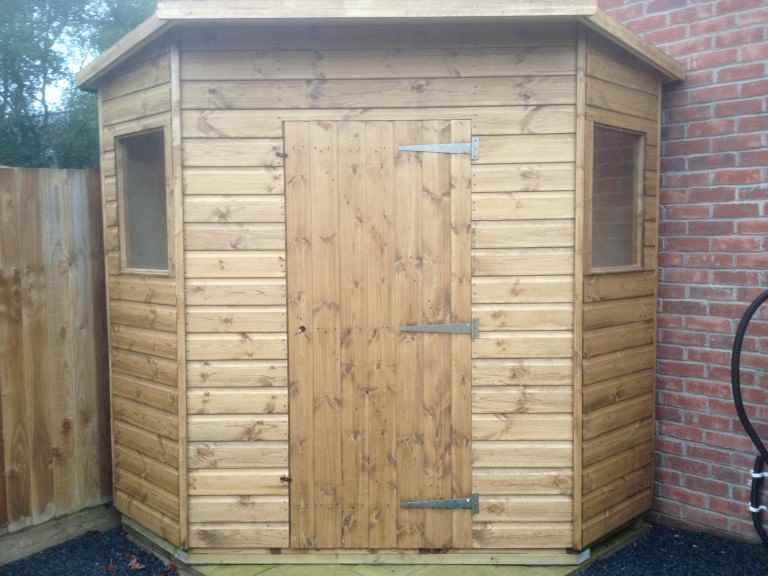 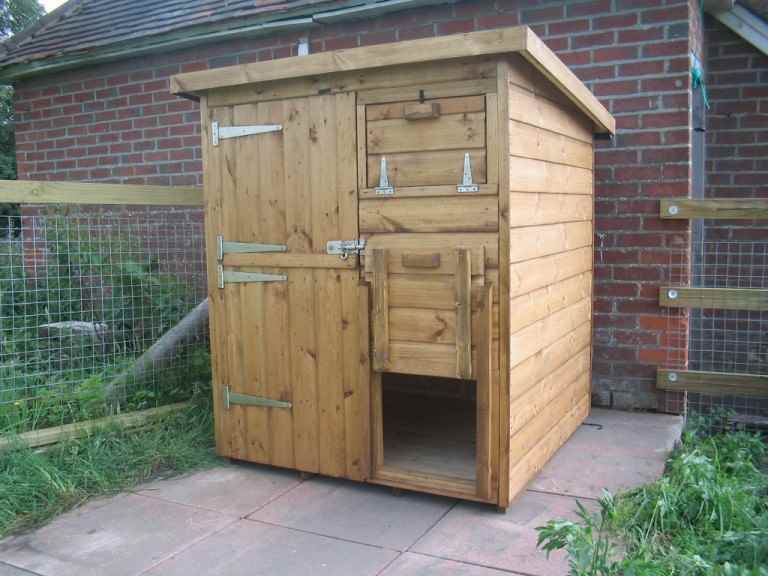 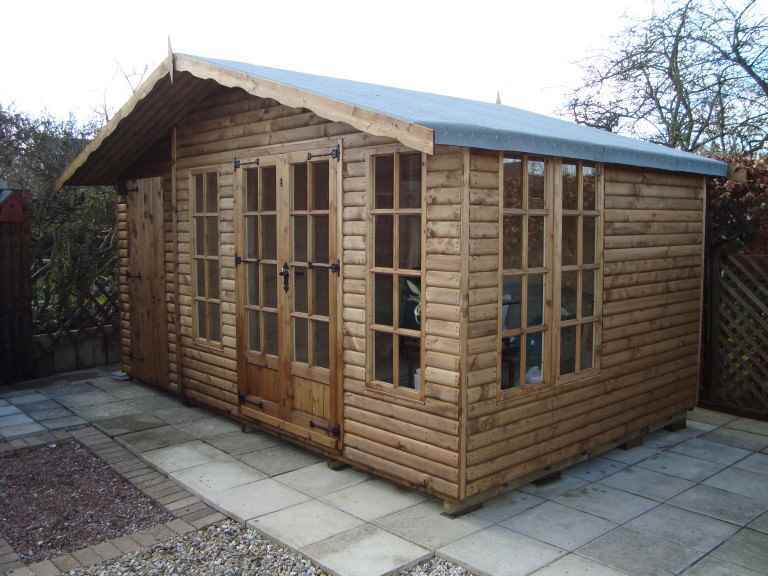 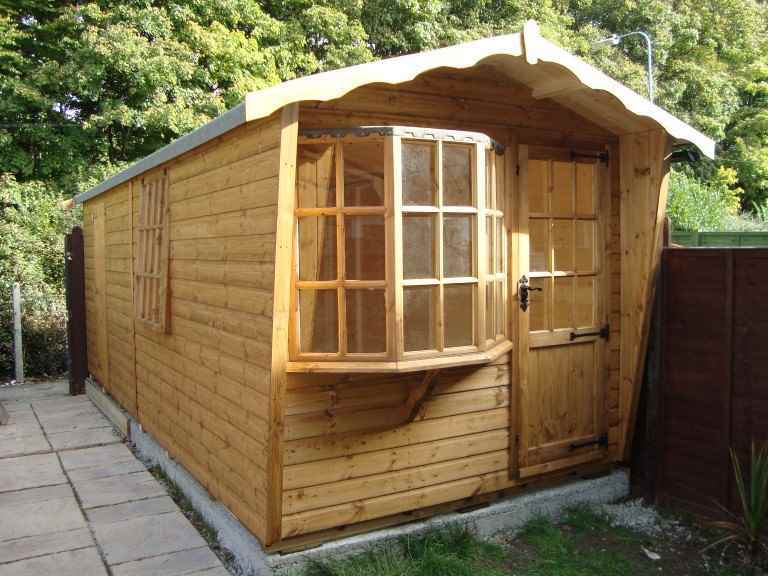 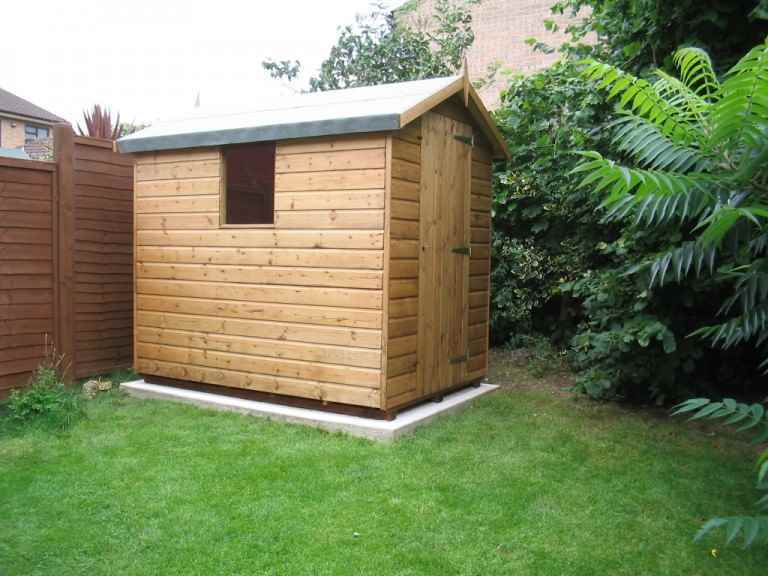 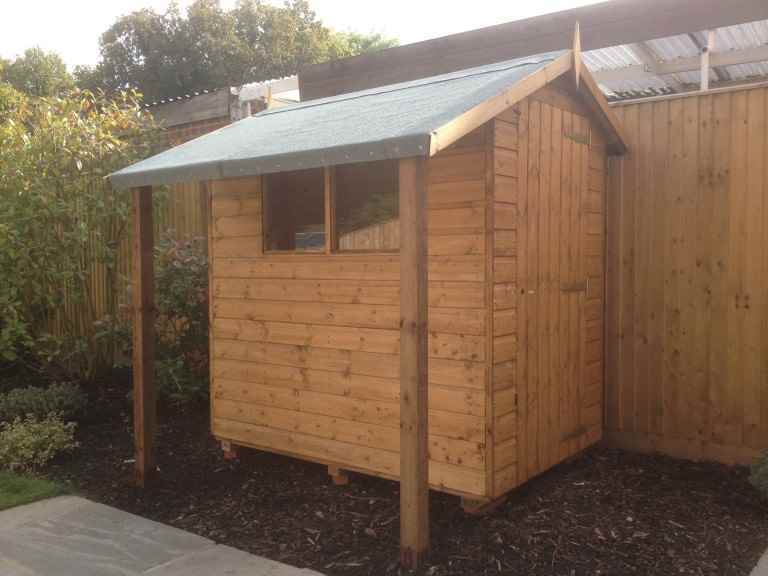 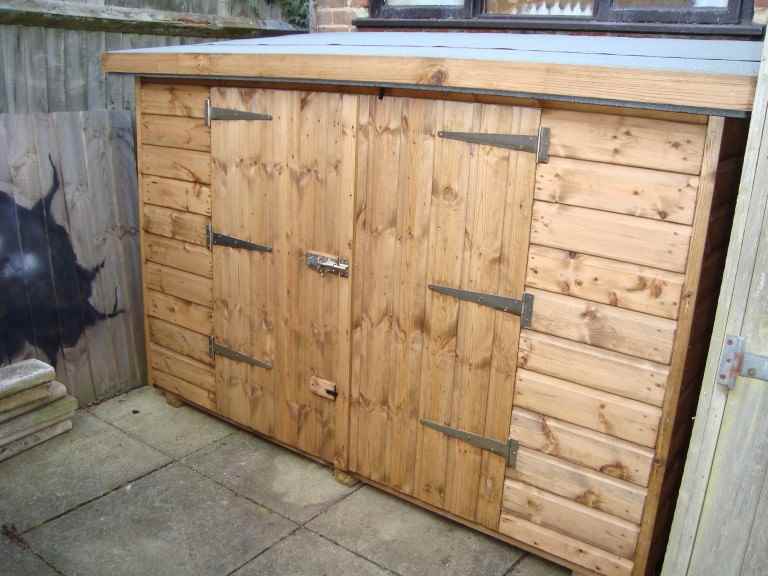 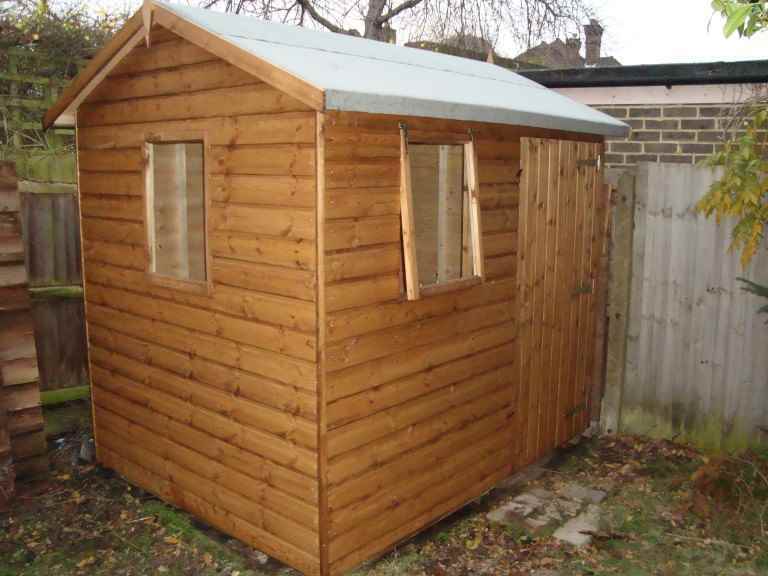 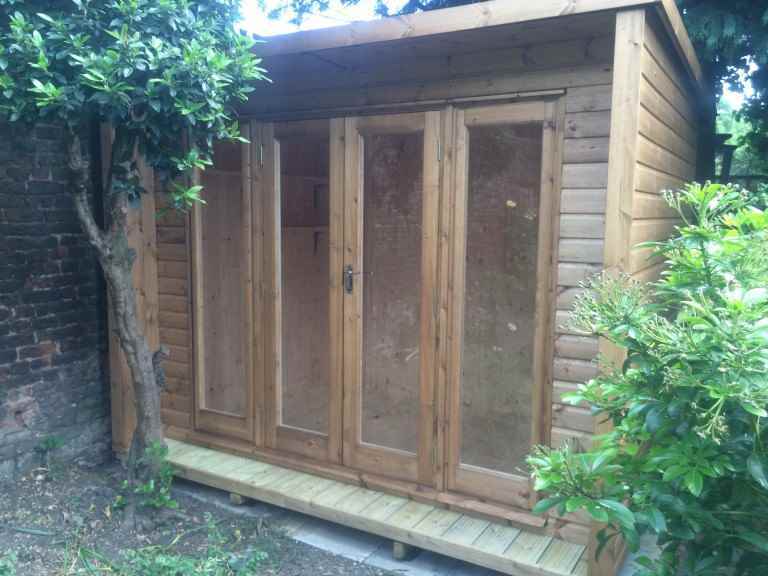 You should be able to ask your Ashford garden sheds retailer where the timber for their sheds comes from. 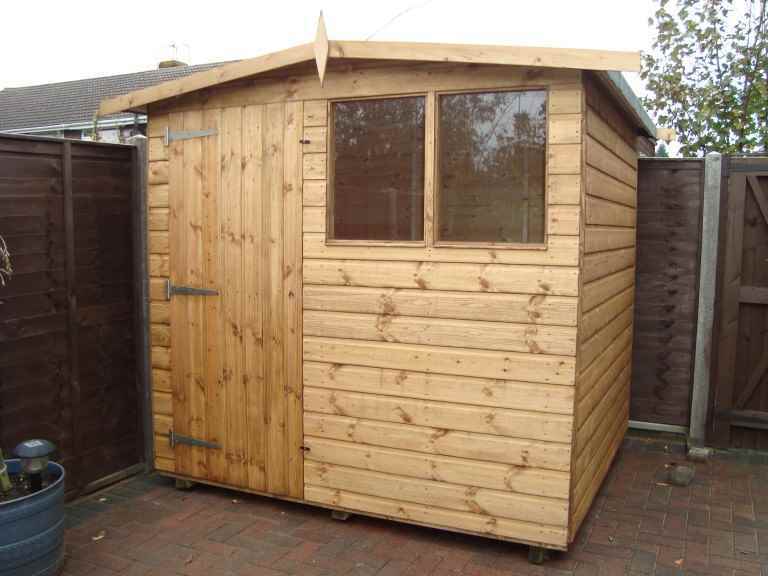 If they can’t give you an answer, then they may not be providing the high-quality garden sheds you want.